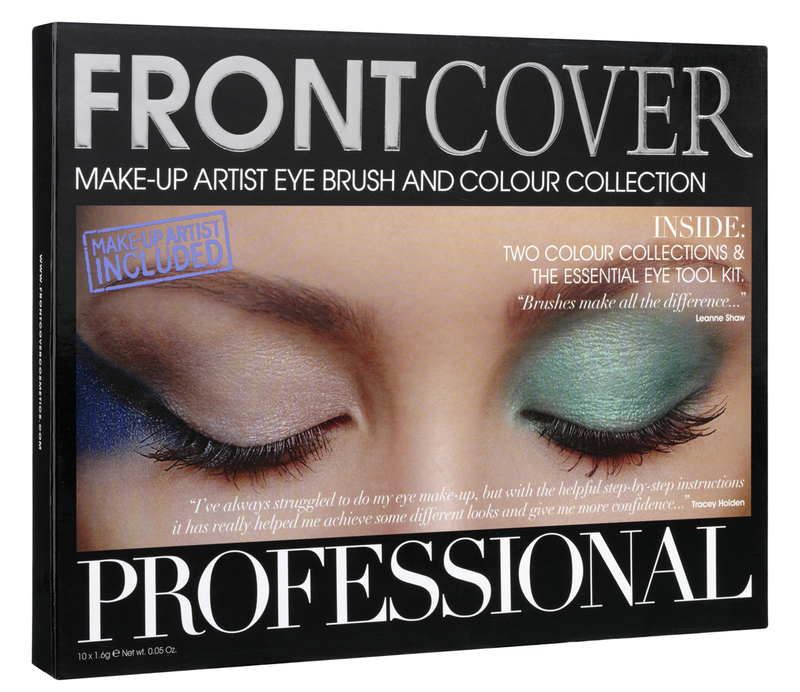 I love the Frontcover To Go palette book which contains a huge selection of fabulous and wearable eye colours and from the same company comes this book - Professional. In the book there are 2 palettes containing 5 shadows each - so 10 great shades to create lots of different looks. 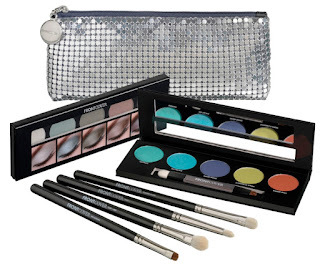 You also get an eye brush set to enable you to create them and a cute clutch (be aware that the clutch is plain on the other side). Some of the colours are not as vivid as on the palette which may come as a relief or a disappointment depending on how you like your shadows to appear. 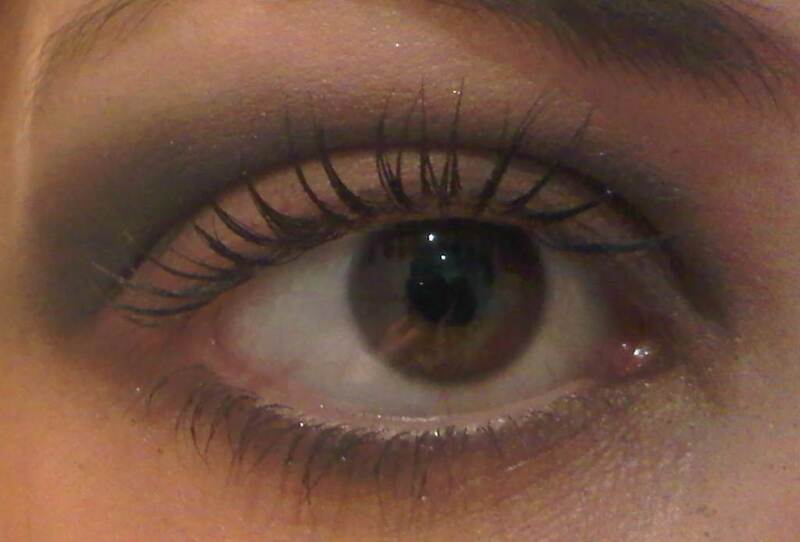 I can confirm the turquoise is utterly fabulous and looks fantastic with my green eyes. I was going to post a picture but unfortunately when I am trying to zoom, it is coming out blurred - I may come back to this post to show you how pretty it is at a later date. 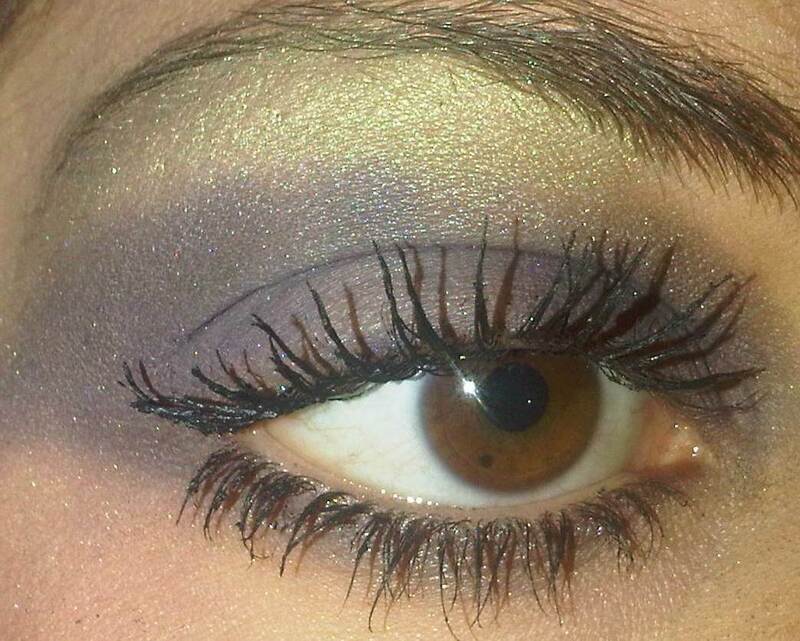 The shadows are quite powdery so can leave a bit of a mess on the palette and some fall out occurs on the eye too. 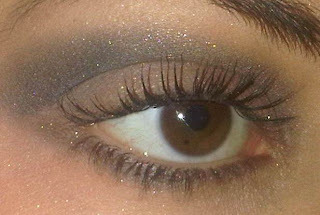 This can be addressed by getting a big fluffy brush and applying loose powder under the eye. 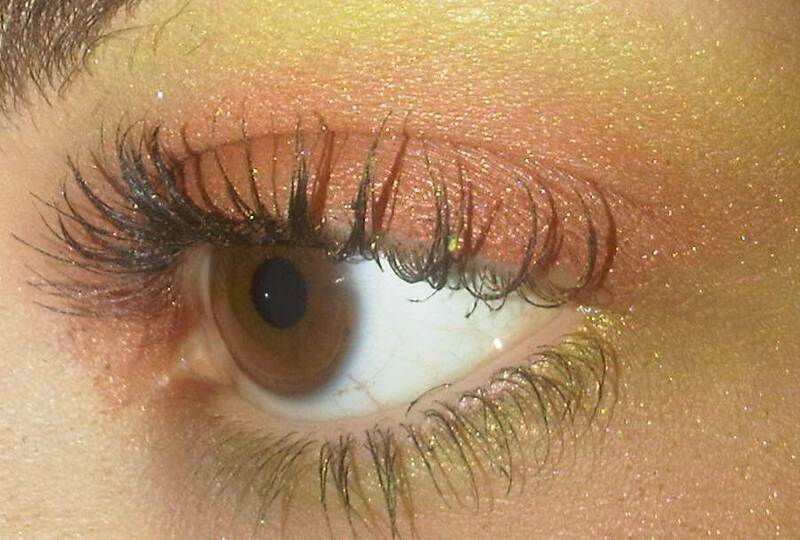 Once application is complete, get the big brush and just brush the loose powder away which will have collected any dropped shadow. Result - perfect eyes! I've seen that in boots! 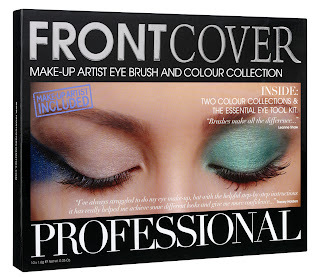 I wanted the book palette but hadn't heard any reviews on it! Awesome looks!! Wow! The last one is so so beautiful!